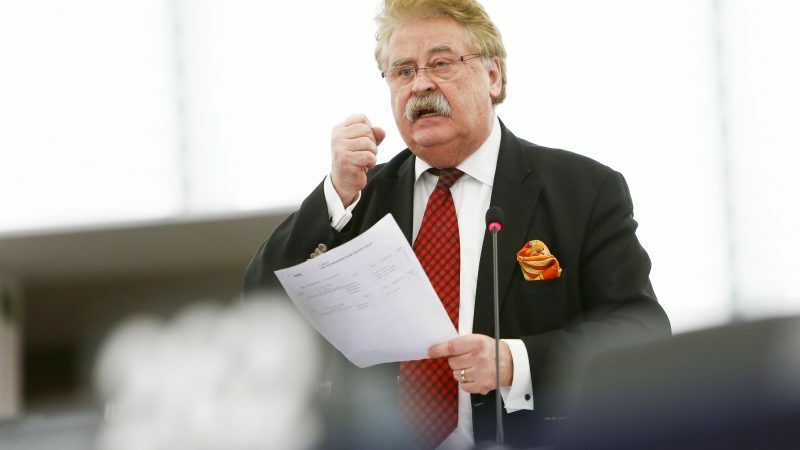 Elmar Brock was quick to set the tone of the debate on Russian propaganda during the European Parliament’s January plenary session. “By defending Russia, some here are defending their ideology which is not that of a liberal democracy,” the centre-right German MEP said in reference to the remarks made by Eurosceptic parties. MEPs from all political families engaged for two hours in a veritable verbal sparring match on the influence of Russian disinformation. Pro-European parties stated their wish to see truth triumph and to better spread the EU’s strategic communication plan, to which the Eurosceptic lawmakers answer was that there was no concrete evidence of disinformation from Russia. The populist and far-right parties have nothing to gain from criticising Vladimir Putin’s regime as they receive his political support, and some even his financial support. Besides, they share common ideologies with Moscow, and above all a common objective: dividing Europe. Therefore, the hybrid war of disinformation is a tool to reach this objective. 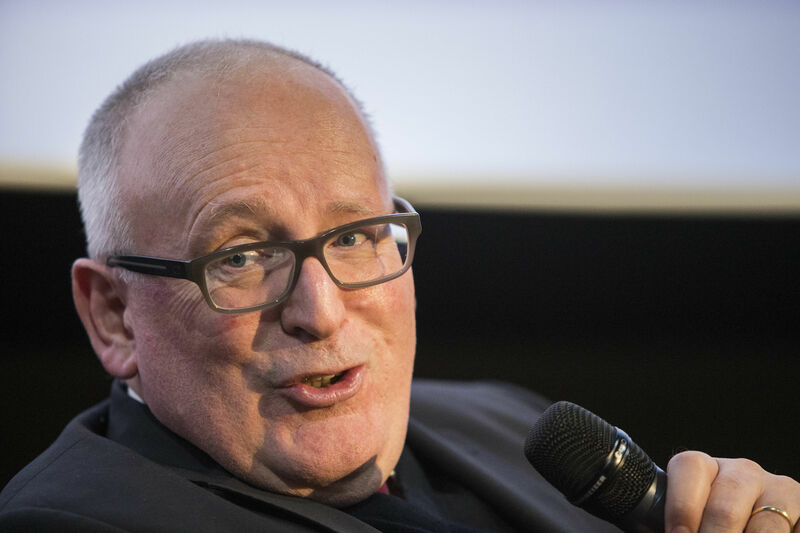 Vladimir Putin is cozying up to the far-right to divide Europe, the European Commission’s Vice President Frans Timmermans said yesterday (30 March), a week after France’s Marine Le Pen met with the Russian leader. The debate has notably been fed by accusations of interference by Russian agents in the votes on Brexit and Catalonia’s independence. For MEPs of the radical left and the Parliament’s extreme right-wing Europe of Nations and Freedom group (ENL), this argument is only a means to create a distraction. “Are you so unaware of people’s perceptions to think that citizens would be influenced by Moscow when voting?” asked Mario Borghezio, an Italian ENL member. MEPs agreed on one thing: before denouncing Russia, the EU should tread carefully and clean up its own act. 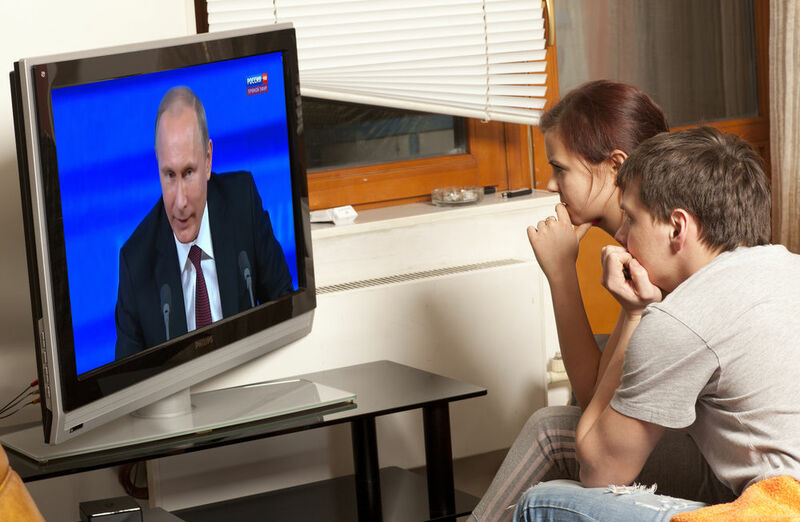 The channel Russia Today, already available in German, English and Spanish, has started to broadcast in French in December and continues to hire journalists. 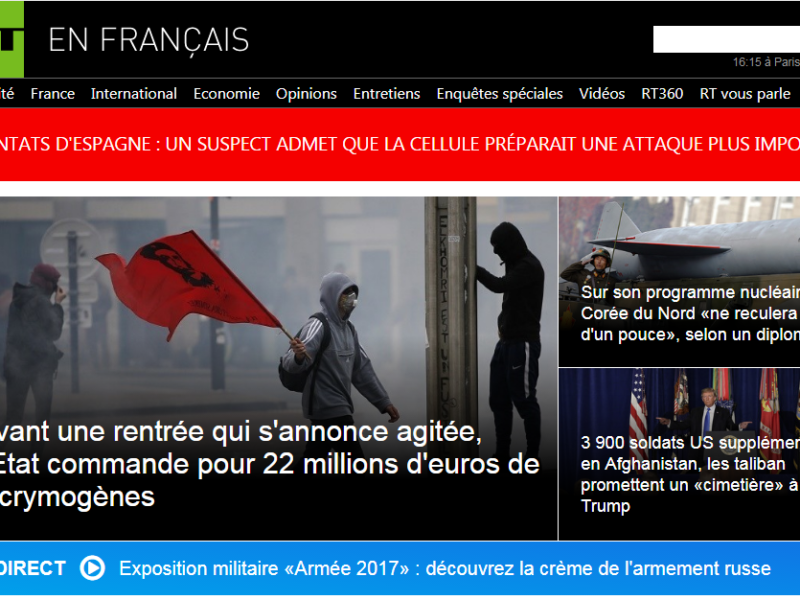 As for Sputnik, the other Russian media outlet criticised by French President Emmanuel Macron last year, the online newspaper presents itself as the mouthpiece of MEPs who had previously shouted down the “pretentious paranoia” against “supposed Russian interference”. The European Commission has set up a group of experts on fake news, they gathered for the first time on 15 January. Made up of 39 members, these experts are in charge of finding a definition of the phenomenon and providing the Commission with means to tackle it. For the moment, the tools offered by Brussels to tackle the war on Russian disinformation are weak compared to the tools put in place by the Kremlin. In 2015, the European executive also put together the East StratCom working force. Made up of just 17 people however, their resources are limited compared to the millions of euros invested into disinformation by Vladimir Putin. It has to be said that Russian fake news is spread at the level of national politics. Vladimir Putin unhesitatingly allocates €300 million per year to disinformation, and within Russian military circles, this is a legitimate weapon. In response to this hybrid war, the MEPs suggest developing an authentic European media policy. According to them, quality journalism and media education are key. Citizens need to learn to read media and know who is behind the information. Improving the transparency of media funding and the sources of information is a big part of this battle. Julian King, the European Commissioner for Security, was present during the debate and recalled that the Commission had opened a public consultation on fake news, which ends on 23 February. “The aim of this campaign is to show that fake news is real. We need to knock down this propaganda”. “Let’s not forget to protect pluralism and the freedom of the press which are pillars of our democracy,” he concluded.